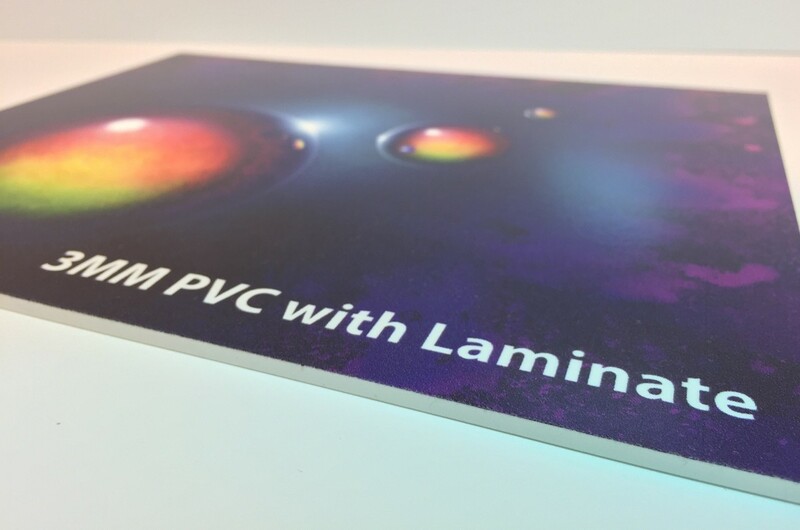 Expanded PVC is also known as Foam PVC. 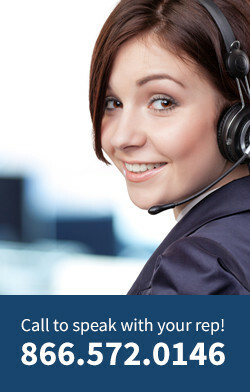 It projects a high-quality and professional image for your business or event. 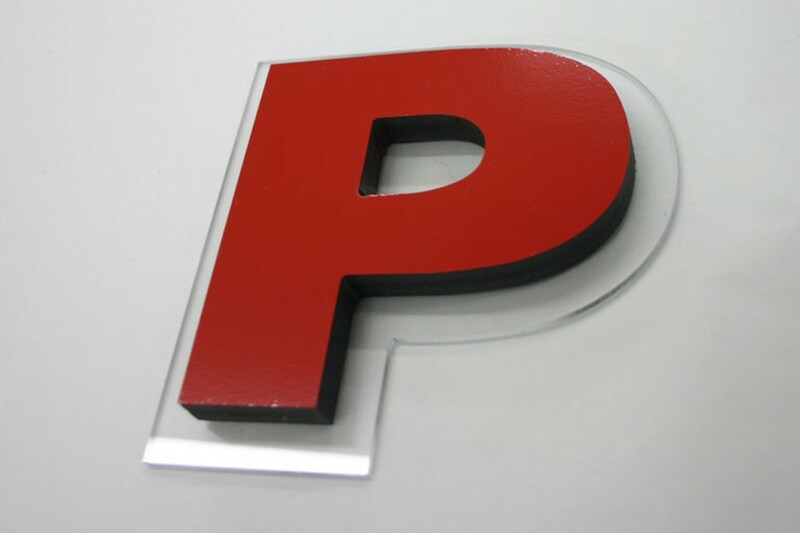 Medium-weight and durable, expanded PVC (polyvinyl chloride) is easily installed and transported. 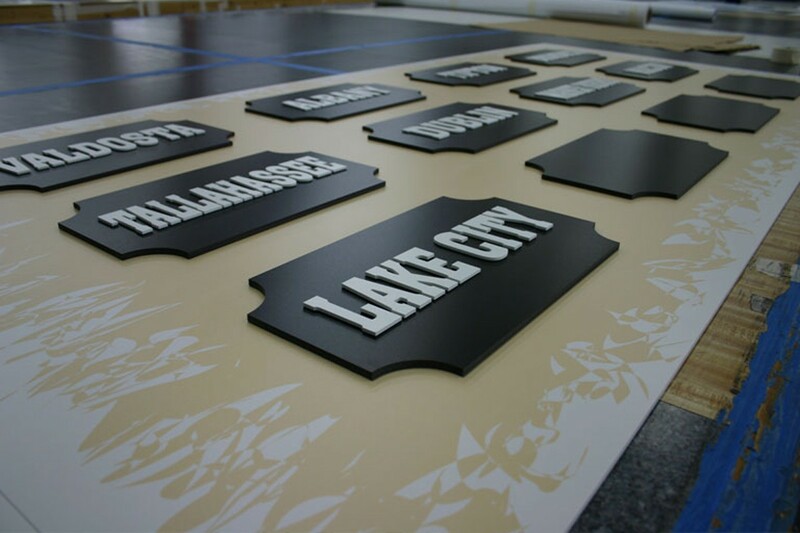 Its matte finish hides fingerprints and is easily cut into shapes, allowing for custom applications. 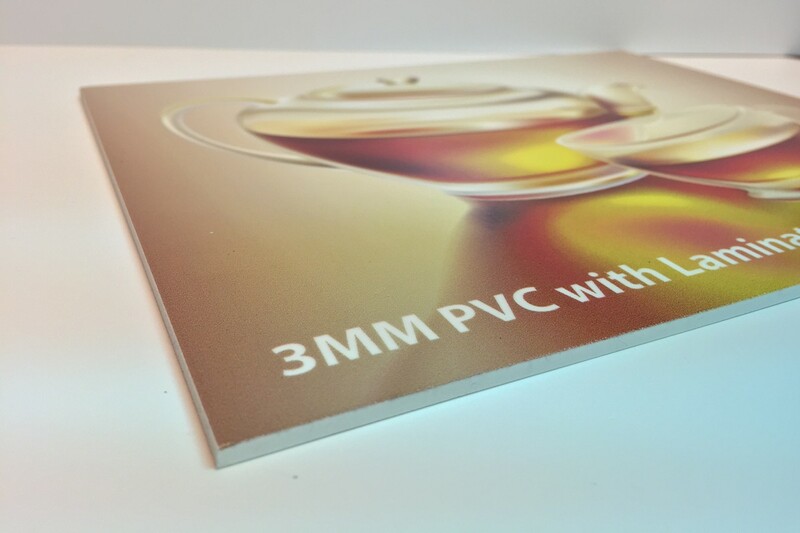 It is available in thickness from 1MM to 12MM. 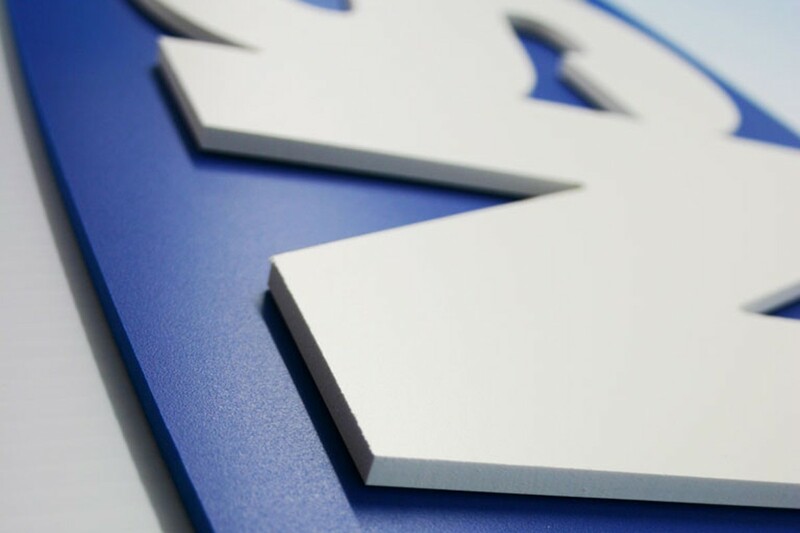 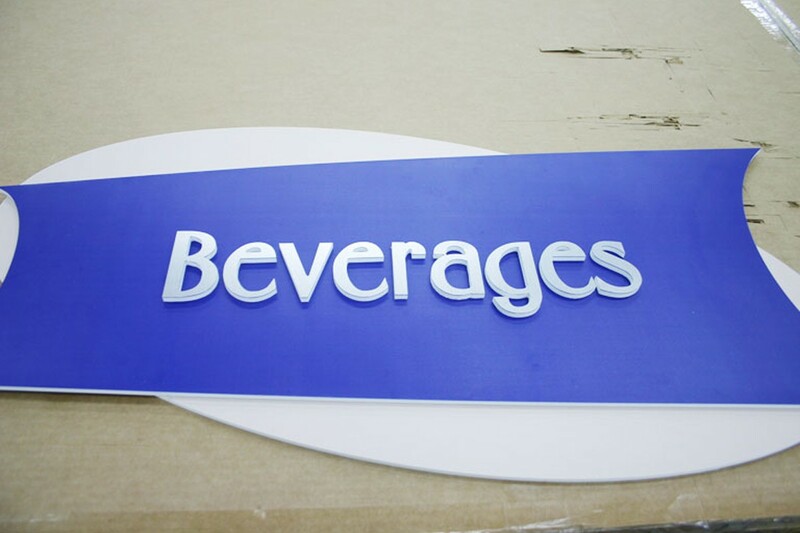 Printed with Vutek UV inks and can be contour cut to your specifications. 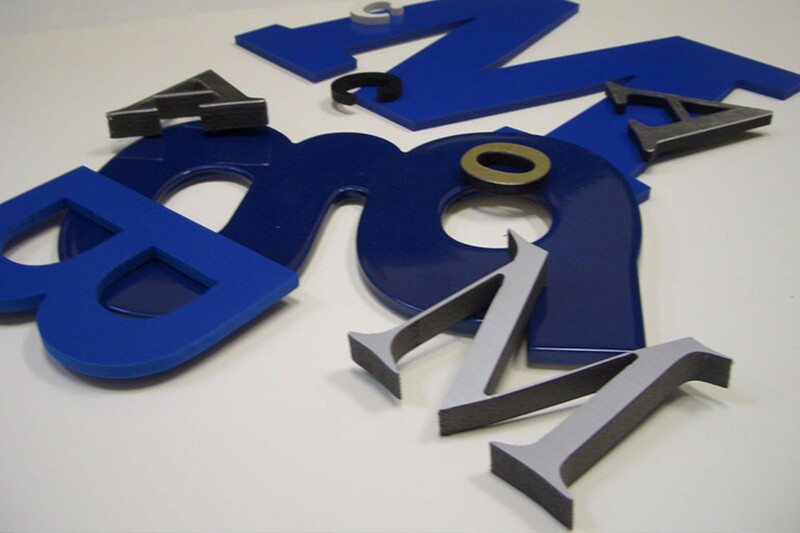 Common uses include dimensional signs, POP signage.